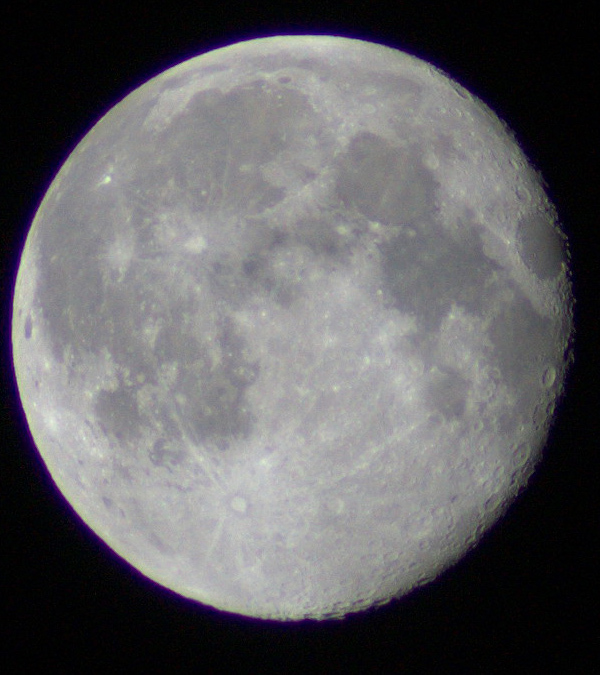 This is one of about 200 shots of the moon I took Monday night. My plan is to use a technique called image stacking to bring out the detail on the moon. Here, then, is a before image and hopefully in a few days I’ll have the after shot. 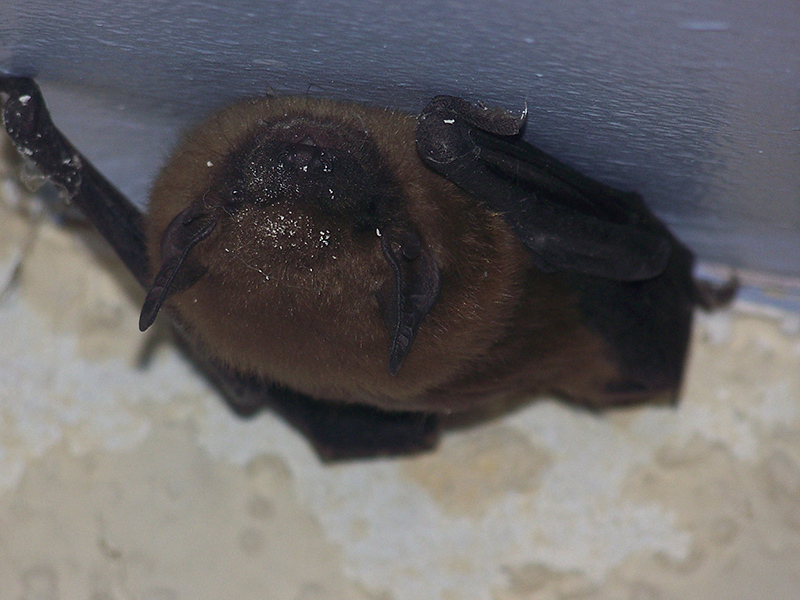 This picture dates back to 17 August, 2007 when my brother found a bat in his room. While I certainly prefer shooting wildlife over any other subject, I generally prefer doing it over much greater distances and hopefully with some obstructions between us. However, after several normal shots, I decided to chance getting underneath him and shooting upwards for a more unique angle. Afterwords, I managed to trap him in a shoebox and release him outside, where he belongs. We still haven’t figured out how he got in in the first place, but thankfully there hasn’t been a repeat. 60ft, to be precise. 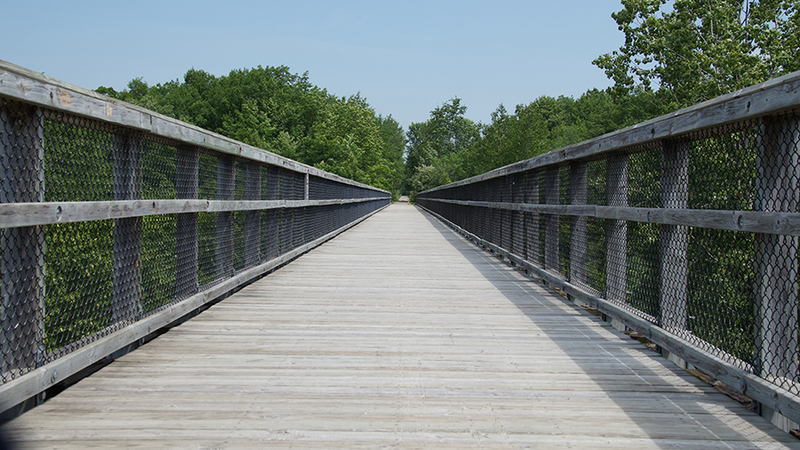 This is the view to the East off of the Mill Creek Trestle, a 640ft wooden bridge on the Wadhams to Avoca Rd Trail. Rode the Wadhams to Avoca Trail with a small group. 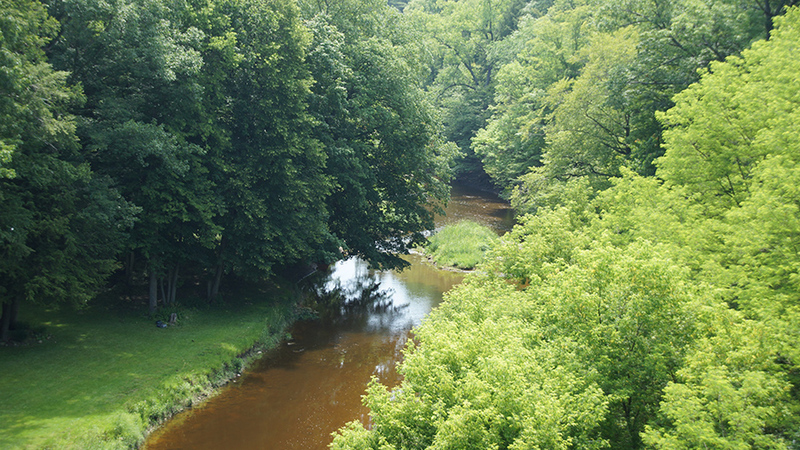 This is the bridge crossing Mill Creek. It’s quite a drop to the water below, which I’ll show in tomorrow’s picture. 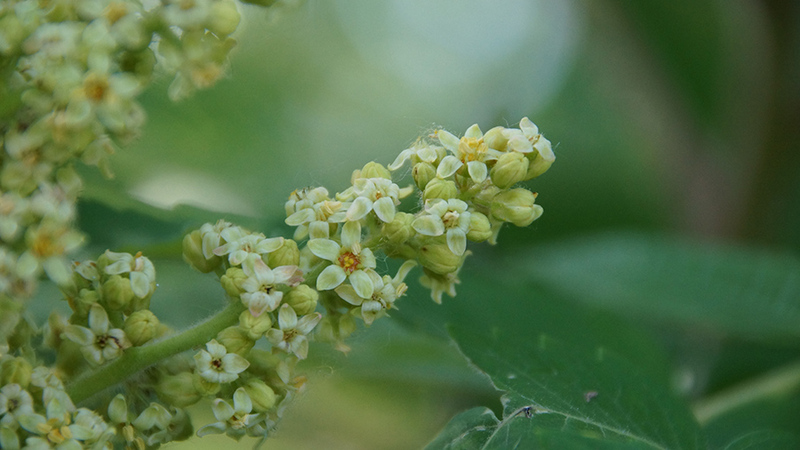 Pretty sure this is Rhus glabra, or smooth sumac. I’m rather enjoying trying to identify the things I’m photographing. Quite different than being at the zoo with a nameplate posted nearby. 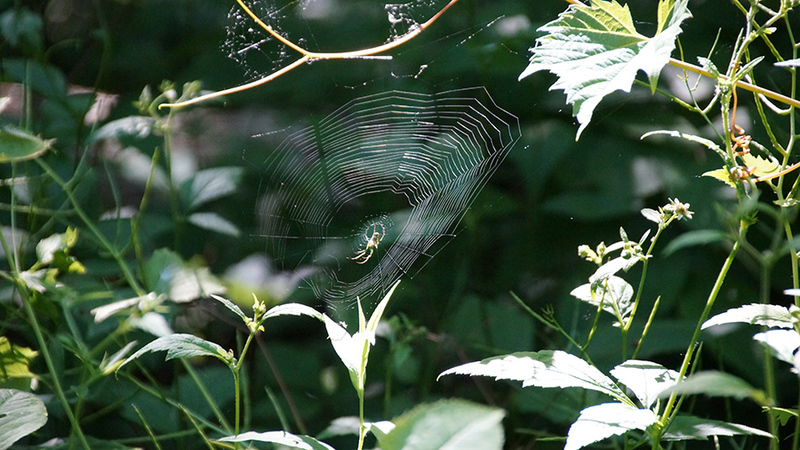 With the amount of bugs swarming around, it shouldn’t have taken that spider too long to catch it’s meal. Today’s flashback goes to 26 April, 2012. Rick Porcello pitching to the Seattle Mariners. The Tigers would end up losing 5-4. 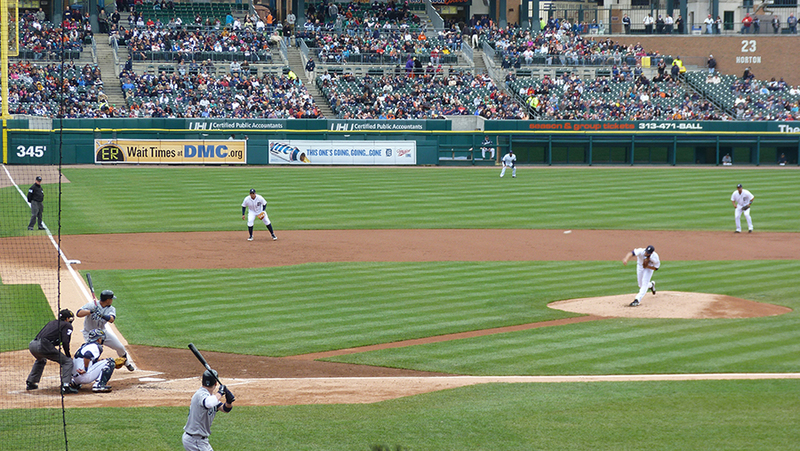 It’s also the last time I was at Comerica Park. My new lens arrived while I slept yesterday, so I couldn’t wait to get home and take it out for testing. And for the most part, it did not disappoint. For those times when I can only carry one lens, this will be it. A wide range (18-250mm) and a short minimum focusing distance compared to my other lenses. 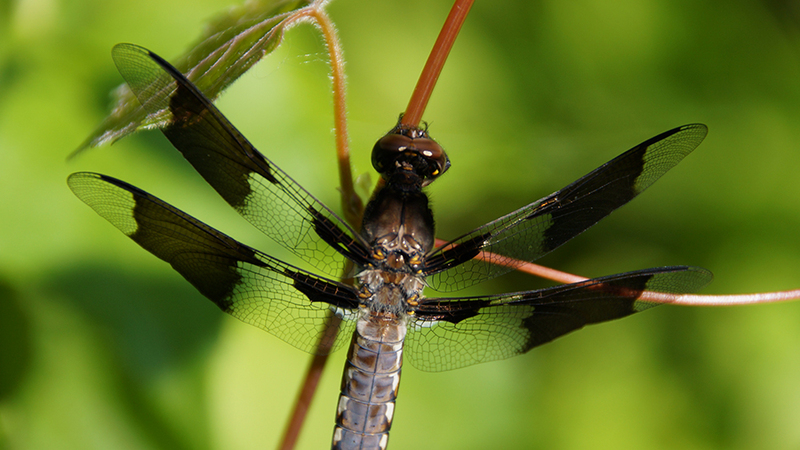 Today’s subject is a male Plathemis Lydia, otherwise known as the Common Whitetail. I wasn’t quite sure what he was when he landed near me, but I know I wasn’t thinking dragonfly, but now that I’ve done my research, I can definitely see the family resemblance. Stopped by my dad’s last night to take him out to dinner for Father’s Day. 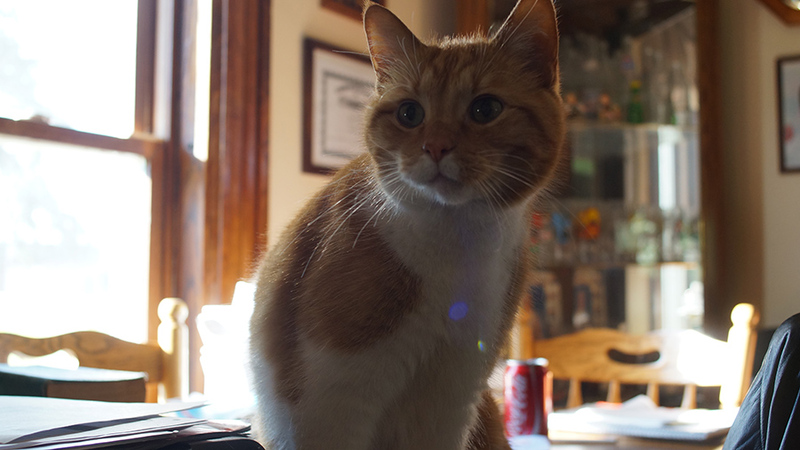 While there I tried to get some pictures of his cat, Boots. Not as easy as I was expecting as Boots prefers to be right next to you when you are giving him attention. I did finally get a picture I found acceptable. Finally a morning that wasn’t raining and I wasn’t dead tired. I was going to walk the nearby Canal Park, but I’m waiting for what will hopefully be my new macro lens to arrive in the mail and as I tried to walk out the door my bike glared at me for having not ridden it since the group ride last month. I ended up in a local subdivision, nothing really catching my eye until I was nearly back to a main road and there was a bridge over a swollen creek or maybe a drainage ditch, likely flowing into the nearby Clinton River. 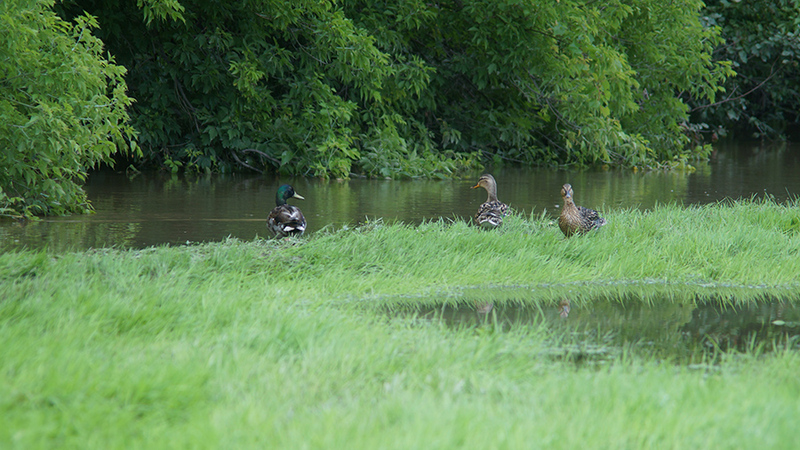 Nothing too exciting, though I walked down the hill to the water, I spied these ducks further down. They didn’t take too kindly to my intrusion and retreated rather quickly. Google says that was the Miller Drain which starts about 4 miles north and does indeed drain into the Clinton. I had no idea there were so many of these Drains. I’ve seen them here and there, but I was not aware they were named. Miller Drain even forms forms the northwest boundary of my apartment complex. I once tried to walk across one night on my way to Subway, stopping only a few feet from the water when I realized the greenery looked more like lily pads then weeds.